One Step Checkout has been one of the first extensions of Magento platform bringing your Web-store up to the new level before. 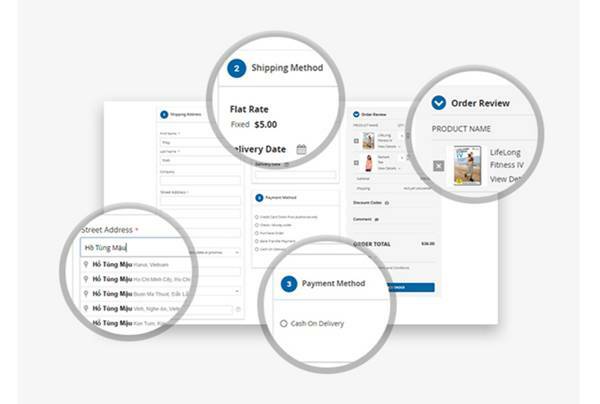 It turns multiple-step checkout process into One-page checkout. It is not necessary to move page by page to finish customer’s payment on shopping through your website. This tool powers your site, enhancing user-experience and boosting sales at the same time. 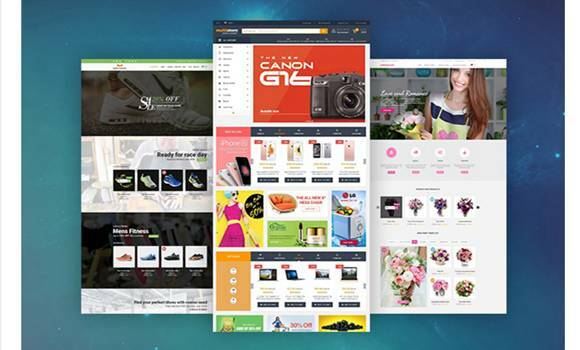 One step check-out was seen as the most innovative tool for E-commerce, especially Magento platform. With regard to Magento 2, currently, Magento Developer teams have upgraded their Magento version from 1 to 2 to employ its advantages. As professionals claim Magento 2.0 offers web-store owners perfect performance and scalability, new features to improve conversion rates. Consequently, your business agility and productivity will be improved. This latest platform is built on Magento’s open source heritage and also offers the unmatched flexibility or innovation opportunities. These reasons explain why One Step Check out might be developing a version which works beautifully with Magento 2.0. 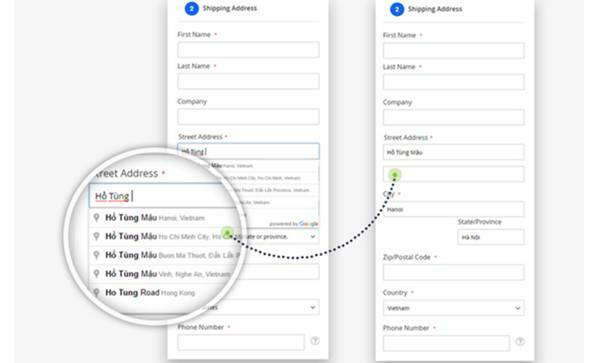 Google Suggest Auto-Fill – With Google API integrated, customers can see the matching addresses suggested as they type, then just select the correct one. The system will complete automatically address fields in a blink of eyes. Quickly update mini cart: Easy to edit and remove products added to cart in Order Review of Checkout form. 100% Responsive: This module can be adaptable for any screen resolutions as desktops, laptops, tablets or even smartphone for convenient shopping everywhere. 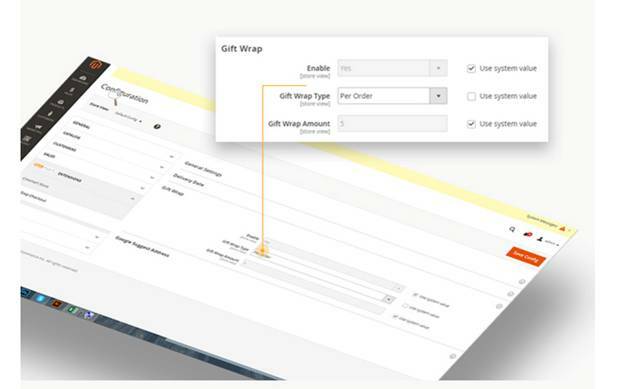 Auto AJAX Updates: Once users change their information such as an address, other sections like Shipping, Payment Method, Order Review will be automatically updated in Checkout Form. 40+ popular payment methods are supported such as Paypal, Braintree, Bank Transfer, Authorize. Net, Credit card…. Delivery Date & Time: Your customer can select date & time to receive this product right in the checkout process. 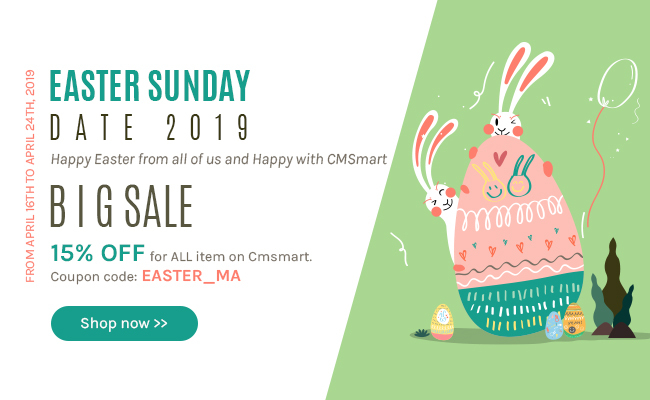 It can run on any Magento stores because the module is compatible with All Magento stores, therefore, do not worry about it. Obviously, at so small amount of investment, you can optimize Checkout Improvements for your Magento 2. It might be an ideal solution to save your budget while great increasing your Sale-conversions. More convenient features you offer your customers, more customers Your e-commerce conquers. Now, just click here to check the Demo.